organic cotton scarves, printed in eco-safe, non-toxic inks. 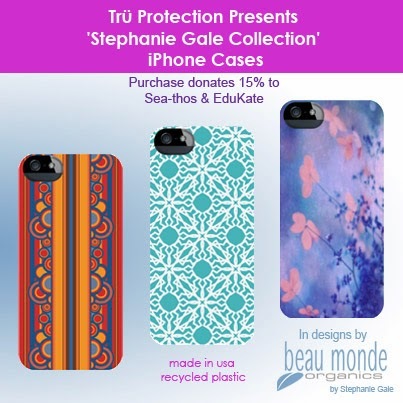 Art patterns are designed by Design Artist and owner Stephanie Gale. to the then very new “green” market in 2009. 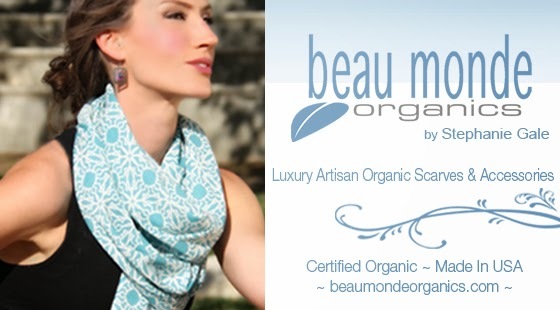 Stephanie officially launched Beau Monde Organics in 2010.
boutiques and online stores in America. new collaborative project with Tru Protection. sales go to either Sea-Thos or Edukate. protect nature and the environment. 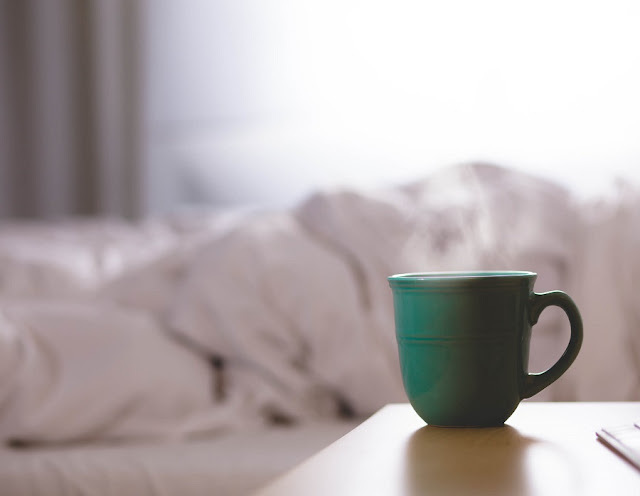 a green and beautiful source for your next accessories. Herman's Eco Fashion in Montana, USA.